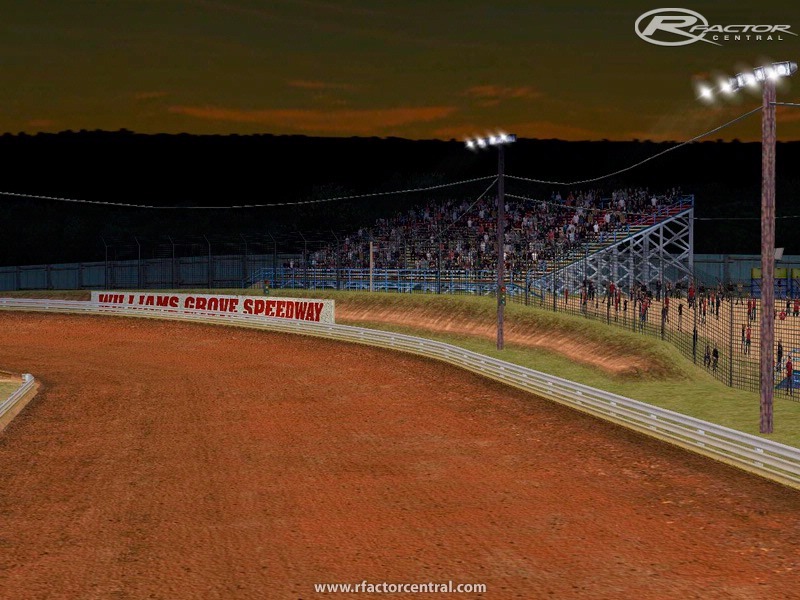 There are currently no setups for BRL Williams Grove. Add a Setup. 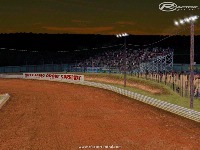 i downloaded this track, dirtfactor 1.00, 321 bandit sprints, and the loading bar when the track is loading doesnt move. any help?